Lorne Festival of Performing Arts returns this month, after a year-long hiatus, with award-winning comedy, cabaret, magic, music and more. The “revitalised” festival would return to venues around Lorne for sixth time from 30 August to 2 September, committee chair Peter Spring said. “Locals and visitors will see Lorne at its best, with affordable entertainment for all ages, from shows for kids, that grown-ups will love, to shows for adults and a late-night piano bar. 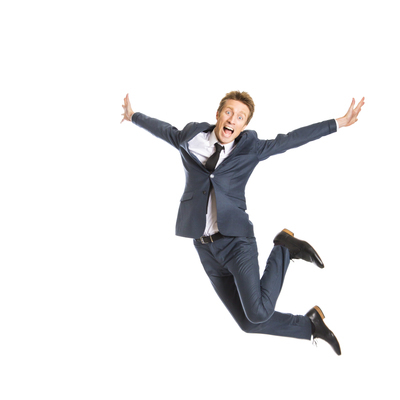 Award-winning comedian Sammy J hosts a one-night extravaganza showcasing everything the festival has to offer at Cumberland Resort on 31 August. Next morning and afternoon, The Vegetable Plot perform their new show Songs of Love and Peas at the resort. The award-winning kids show features ‘Aspara Gus’, ‘Ru Barb’ and ‘Sir Paul McCarrotney’ with songs showing youngtsers how to shake their stems and ‘twist and sprout’. 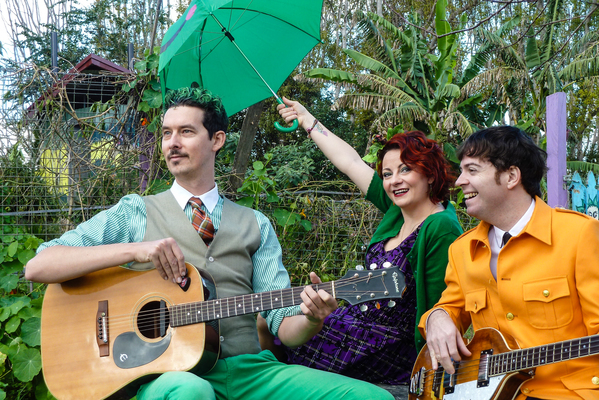 Down the road at Lorne Hotel, Varietyville combines magic, chaotic clowning, acrobatics and comedy in Acts of Absurdity, for kids and the young-at-heart. The circus-themed duo features physical comedian Daniel Oldaker aka ‘Dandyman’ and comedic magician Rani Huszar aka ‘Foxy Moron’. Danielle O’Malley and her band present a sassy tribute to 60s pop icon Nancy Sinatra at Cumberland Resort later that evening. The show features hits like Bang Bang and These Boots are Made for Walkin’, plus a gossip about dating Elvis and taking Ol’ Blue Eyes to parent-teacher nights. Next Sammy J performs again at the resort’s auditorium with a bag full of songs and a heart full of love. Comedian, author and songbird, Sam McMillan has toured the world, won awards and appears every Thursday night on ABC TV. Later that night, magical comedian Dom Chambers performs his new show RanDom at Lorne Hotel. Ditching the top hat and bunny for Tinder and beer, this modern magic show has sold out festival runs and had more-than 20 million hits on social media. Musicians Trevor Jones and Matthew Hadcraft will hit the piano at Lorne Central, playing toe-tapping hits late into the night from 30 August to 1 September. The festival winds up with chilled open mic gig at Lorne Hotel on 2 September, where brave souls can step on stage to show their talents. For more info on the program visit www.fopa.com.au.